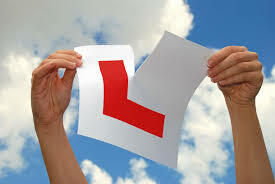 Always Driving is an Agency that introduces pupils to Driving Instructors. Driving Instructors are self employed and all contracts for the provision of driving tuition are between the pupil and the instructor. For your protection, advance payments can be made by cash or credit card Always Driving and we will hold that money on your account crediting it to your instructor as lessons are taken.